Moving in the winter can seem inconvenient and more stressful and challenging than moving at any other time of the year. However, moving van lines are less busy at this time and you may be allowed more flexible scheduling. It can also be cheaper and more convenient to hire movers. 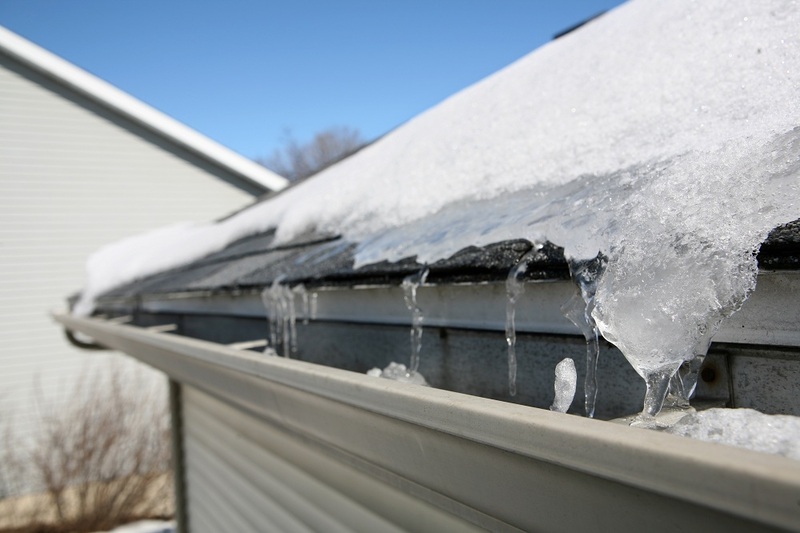 You should be aware of and be prepared to deal with concerns related to moving in the wintertime. You should make sure your new home is ready before the day of your move. Consider stopping by the property or asking your real estate agent or rental property manager to drop by a few days before moving day. Check to see if heat and light fixtures are installed and properly functioning. These utilities should be set up and ready to go even before you move in. It is also important to have heating turned on early as the winter brings shorter days and cold breezes can easily find their way inside your new home. The walks, sidewalks, and driveways of your new home should be kept clear and free of snow, ice, and other debris. Ideally, you should check the place the day before you move and clear these out. You can salt or sand pathways to reduce the risk of a pileup if it snows. However, this is not possible if you are moving long distance or to another town or city. You should instead have an agent scope out the area for you. Removing potential hazards improves safety and reduces inconvenience on moving day. Additionally, make sure the moving truck is provided an adequate space to park for unloading. This may require you to negotiate with new neighbors or hire a service to clear up your driveway in case snow has built up. You should also keep the pathways of your current home free of snow and ice. Icy and slippery conditions create the risk of an accident and additional inconveniences during the day of the move. You should prepare a space for movers to load boxes into the truck. Be prepared with sand, salt, and shovels. These winter supplies are lifesavers that can bail you out if your vehicle gets stuck or if it starts to snow during the move. Monitor weather conditions regularly as they change quickly and may affect the timetable and conditions of moving. You can protect areas expected to experience high traffic with cardboard or plastic sheets. This normally includes points of entry and doorways of the house. These spaces should be well-covered to reduce the risk of flooring damage the day you leave. Prepare a backup plan for rescheduling your move in case a massive winter storm occurs on the day. Inclement weather can create problems and delays during a move. A moving company may be willing to postpone a move for extreme weather. In such cases, you should negotiate with your landlord or property manager about staying in your old home a few days longer. While you don’t need to worry about the moving truck, you need to ensure your car is fully winterized and prepared for heavy snow. Have your vehicle checked to make sure fluid levels are adequate and tires and brakes are working properly. You should also carry snow chains in case the weather becomes worse. 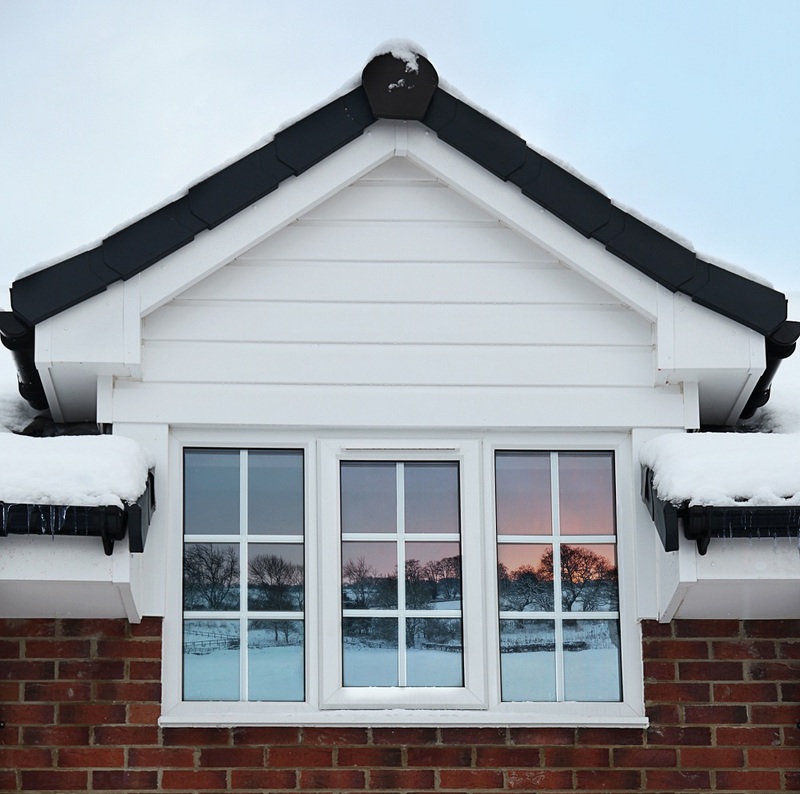 Conduct early preparations for your new and old homes in order to avoid problems associated with moving in the winter.